Click the Stone and transmute it into gold. Build a town and upgrade it. Select Champions and use their unique Abilities. 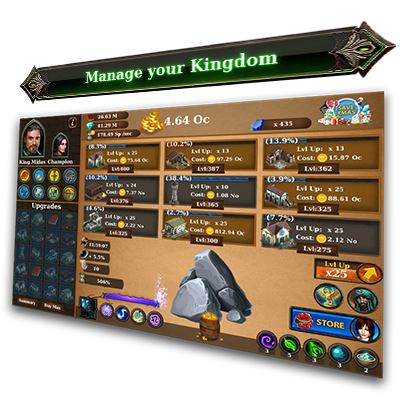 Manage your kingdom, prepare for war and raid Mythical Cities. Midas Gold Plus belongs to the Clicker genre. It is a game that you can play between other games’ play sessions or while you are at work and want to spend 10 minutes having fun. 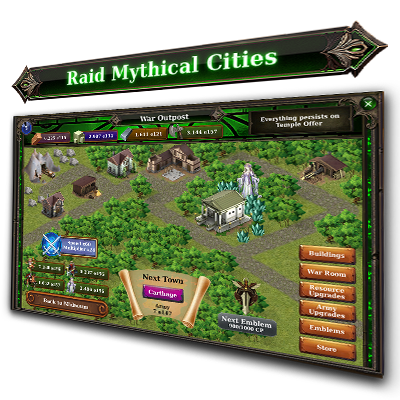 The game Midas Gold was originally published on www.kongregate.com on November 24, 2015. 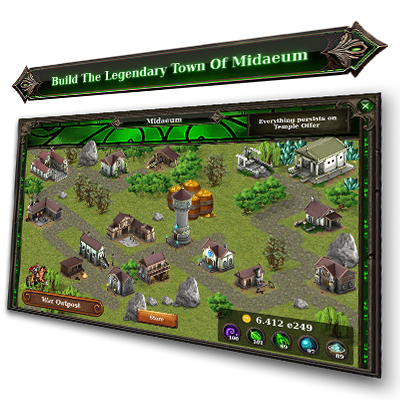 On 17 February 2016 we released its sequel Midas Gold Plus. Both games received great reviews and have been played 3.5 million times in total. 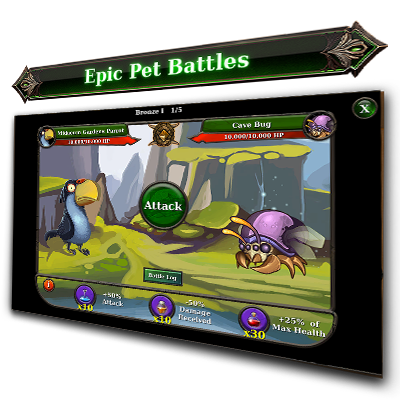 Since the initial release the game resides in the Most Play games list of Kongregate in which it is the 8th game at the moment. Also it has been sponsored by kongregate in the Notable games list in which it is still in the front page of the website. 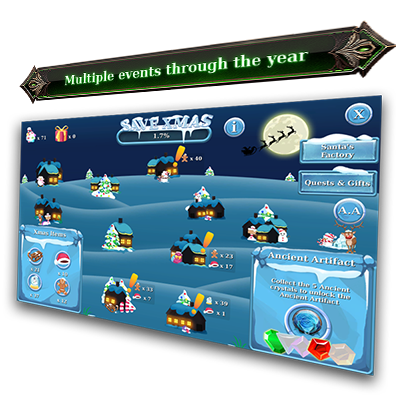 Also for the ones familiar with the website it is one of the two clicker games that have Badges. Midas Gold is a fun time killer game which you will never regret downloading! 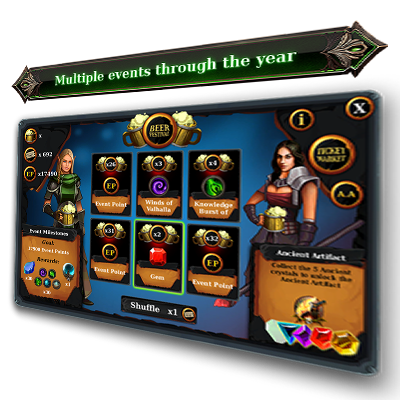 Each month we publish a new event that refreshes the game experience.